Black Cherry: A succulent, soft and juicy black cherry that is both sweet and slightly tart at the same time. 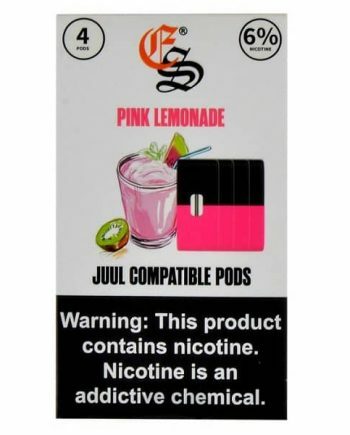 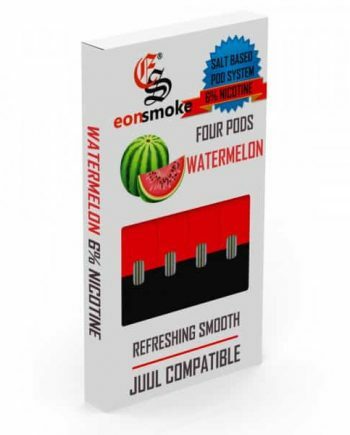 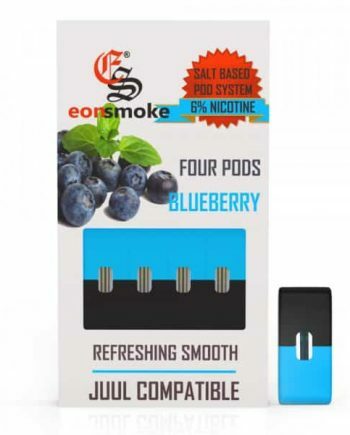 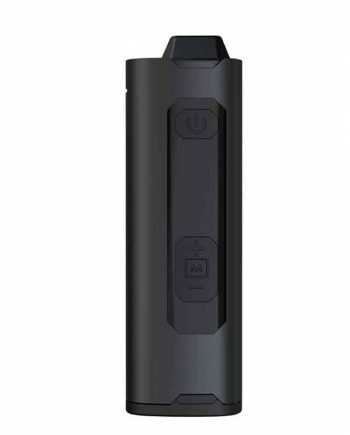 These replacement flavor pods made by Eonsmoke are 100% compatible with the JUUL device. 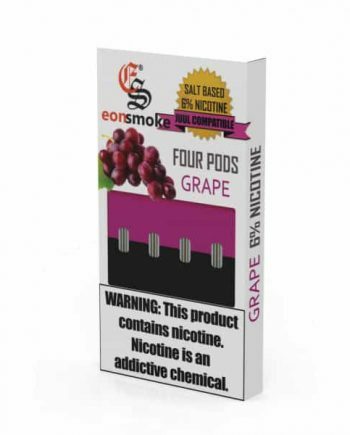 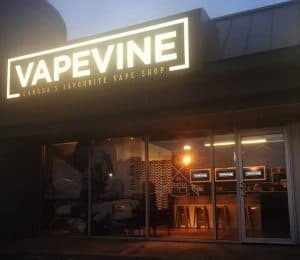 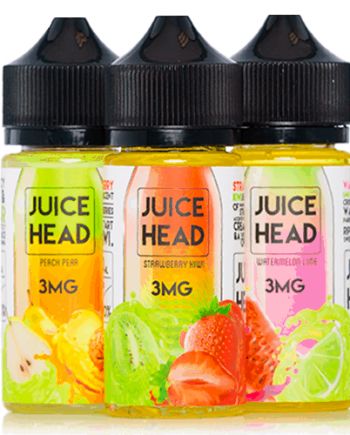 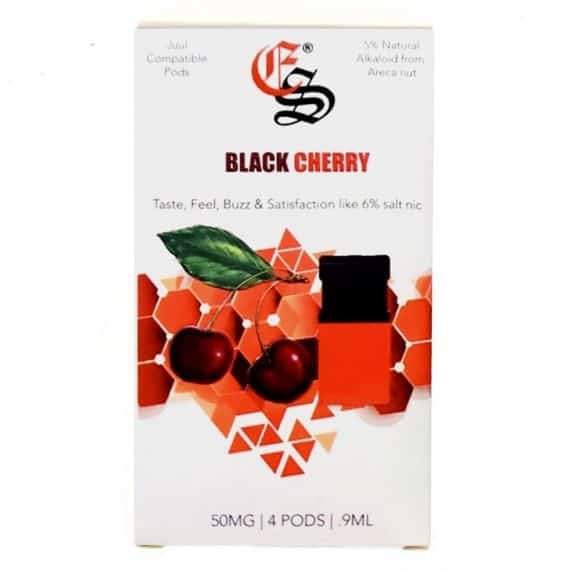 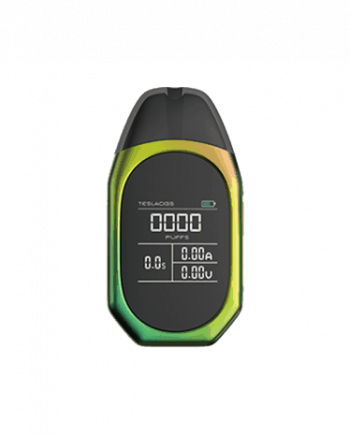 Each juice pod contains 1mL nicotine by volume / 6% salt based nicotine by weight.